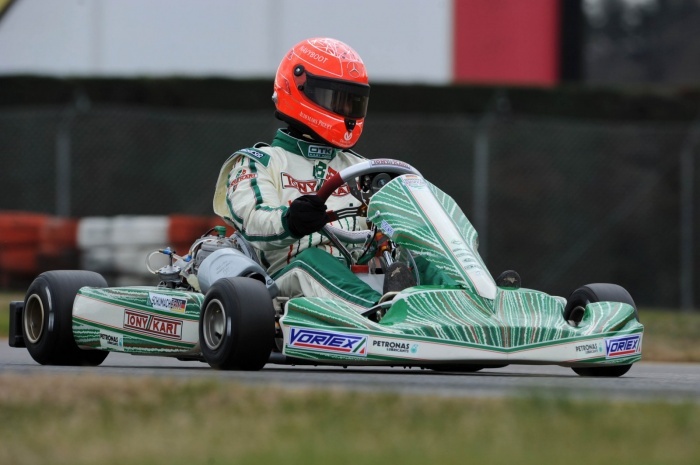 Michael Schumacher Karting has returned to the track. 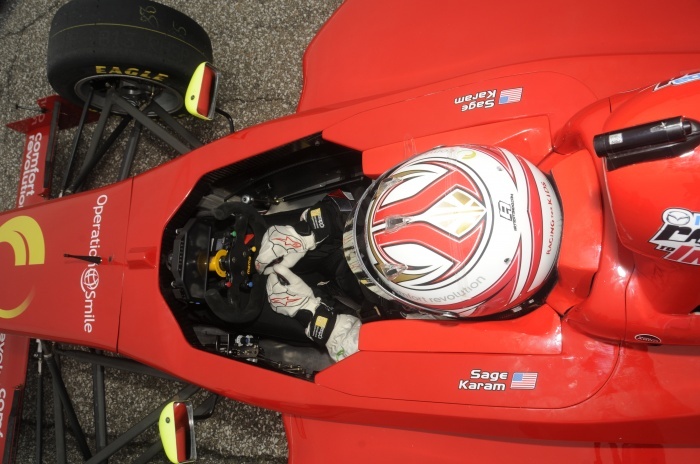 The former F1 driver has been spotted at several karting race and testing events already in 2013. 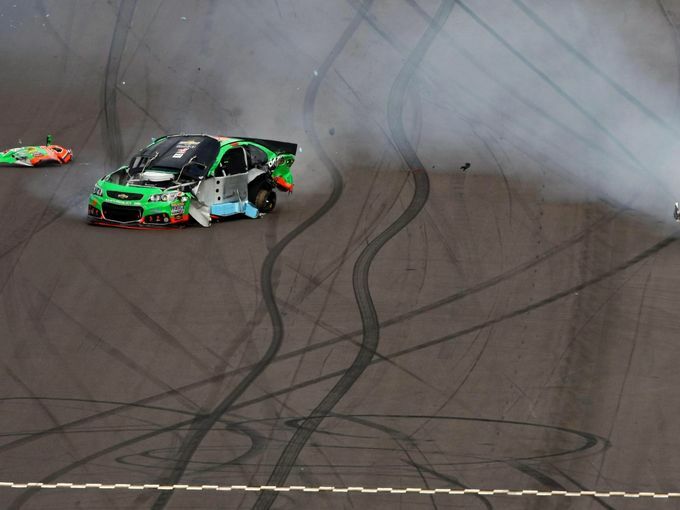 LAS VEGAS — Danica Patrick injured at the dirt track in Las Vegas, suffering from only a headache and sore neck following a hard crash in last week’s Phoenix race wasn’t bad enough for Danica Patrick, her night as a dirt track race fan could have been better. Over the past year, Tia Norfleet has gotten significant publicity centered around being the only licensed African-American female NASCAR driver. 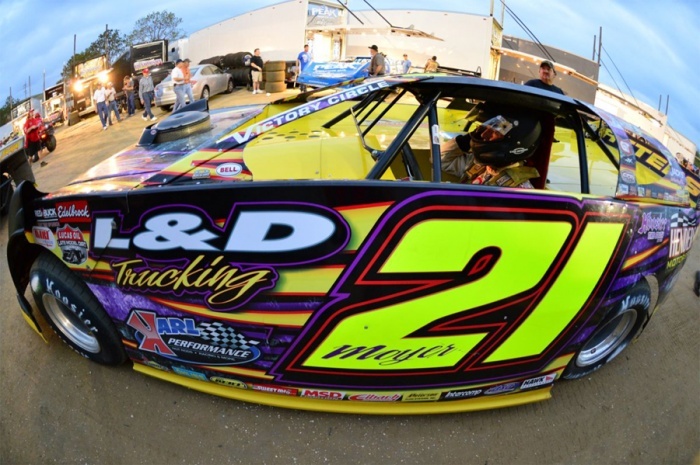 (BATESVILLE, ARKANSAS) The Billy Moyer Racing (BMR) team will strike out to the Ark-La-Tex Speedway in Vivian, Louisiana on March 8-9 for the 3rd Annual ‘Pelican 100.’ The unsanctioned, two-day event boasts a $10,000 top prize. Qualifying and heat races will take place this Friday night, while the consolation events and the 100-lap finale are scheduled for Saturday evening. 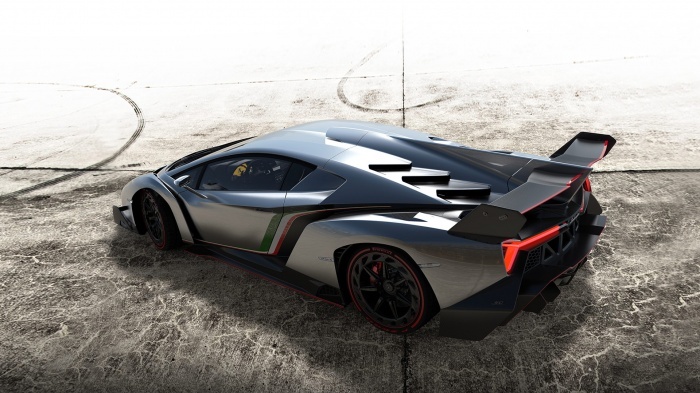 Lamborghini has released the Lamborghini Veneno. Its fastest, most powerful road car ever – but it will only sell three of the 355km/h Veneno two-seaters, a red, a white and a green one. 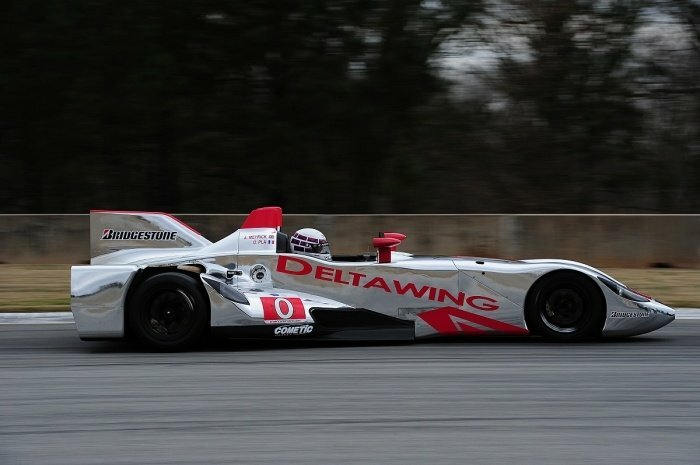 It’s being called the new fastest street legal racecar. Check out the crazy pictures and the unveiling in the video below. Erin Andrews is the newest ambassador for 50 Cent’s SK Energy shots. 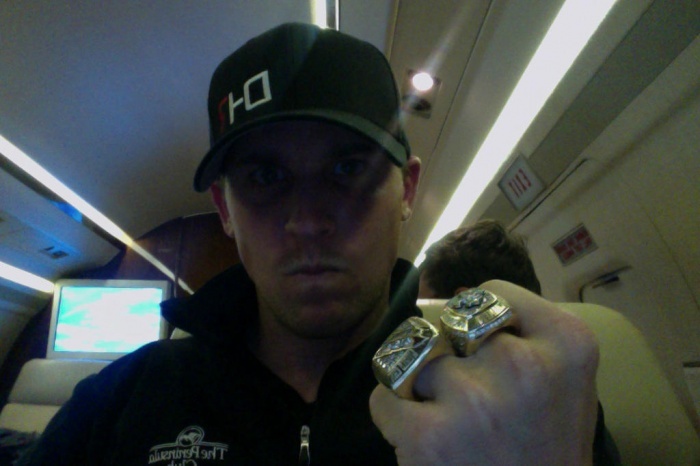 The Foxsports broadcaster joins New England Patriots wide receiver Wes Welker, Miles Austin of the Dallas Cowboys and fitness trainer to the stars, Genevieve Boulangeras an SK advocate. 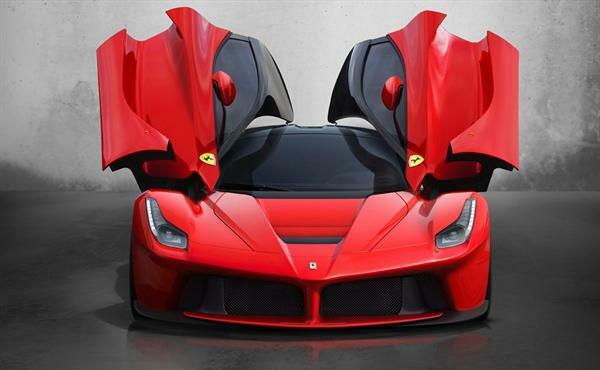 Ferrari has unveiled the LaFerrari. Successor to its Enzo supercar at the Geneva Motor Show. Like its rival from McLaren, the P1, it features a hybrid powerplant. 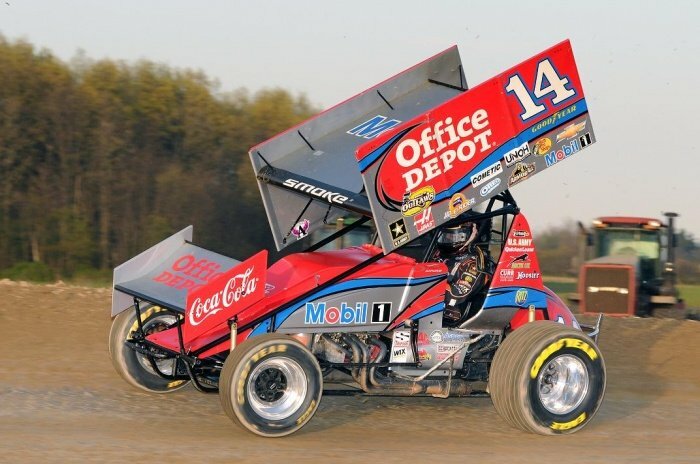 Bloomington, Indiana — Kraig Kinser has traditionally run pretty well on the West Coast with the World of Outlaws STP Sprint Car Series. With an extended early season West Coast swing that opens this week in Las Vegas and Tucson, Ariz., the third-generation driver looks to carry the momentum he gained during the season opening events in Florida to the West Coast. 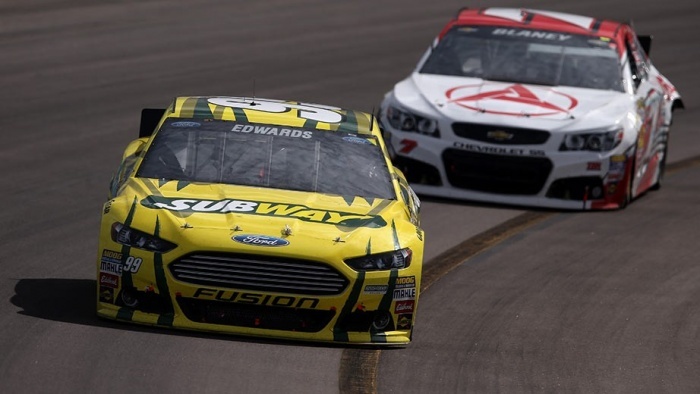 Carl Edwards converted a clutch green-white-checkered restart into his first NASCAR Sprint Cup Series victory in almost two years Sunday at Phoenix International Raceway. 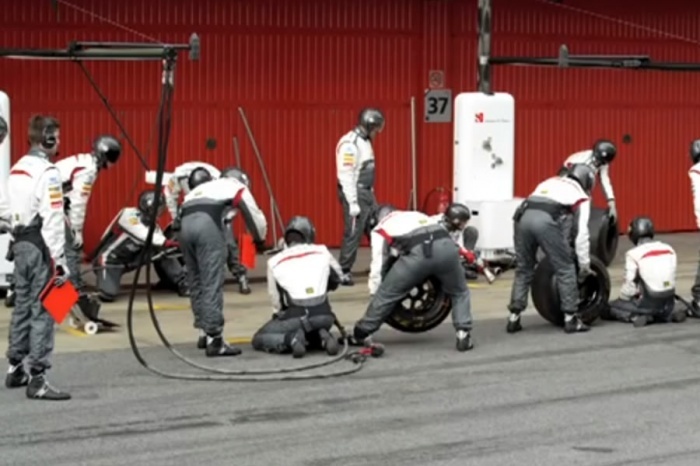 Check below for all the Barcelona testing times from the final day of testing as well as the complete list of times throughout the week of final F1 testing before the season opener. 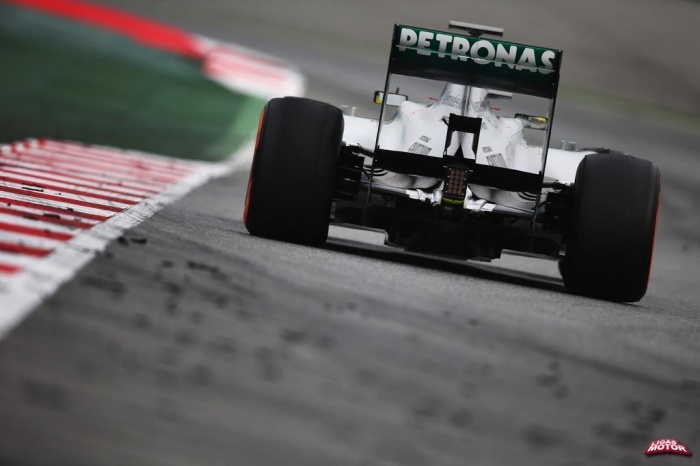 Lewis Hamilton put Mercedes back on top of the timesheets in Barcelona on Saturday in the penultimate day of pre-season testing at the Circuit de Catalunya. 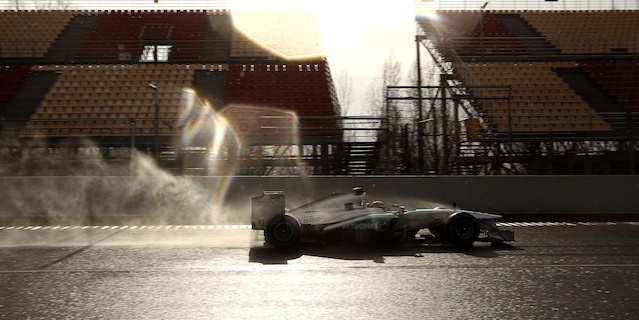 With weather conditions much improved on Friday’s, Hamilton set his fastest lap in the morning session as he worked through a series of short runs on Pirelli’s soft tyres. 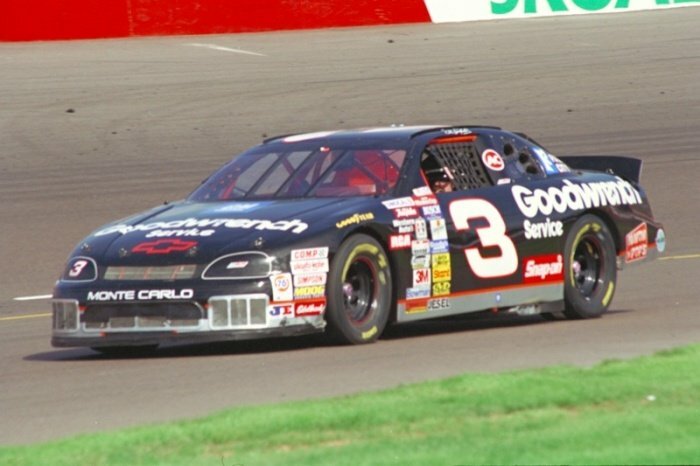 AVONDALE, Ariz. — Sitting in a motorhome at Watkins Glen International along with Richard Childress and Teresa Earnhardt, Dr. Jerry Punch looked at a certain seven-time NASCAR champion and delivered a message — don’t do it.